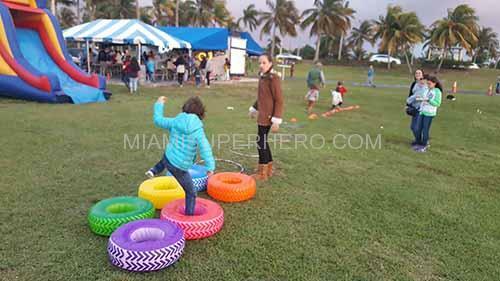 Kids can enjoy all the superhero activities we bring to the event. Kids love the exercise , the competitiveness and all the good fun that our Superhero Academy brings to the birthday party. There is a list below of some of the activities we do with the kids at birthday parties.